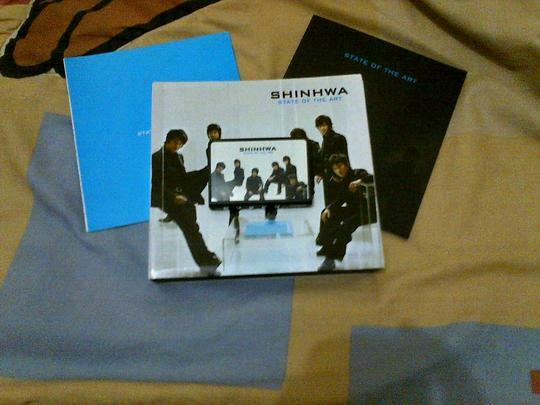 FOR SALE shinhwa 8thjib album state of art digital disc. second hand in good condition. LIMITED EDITION .. EXTREMLY RARE ITEM. APA ITU DIGITAL DISC ?